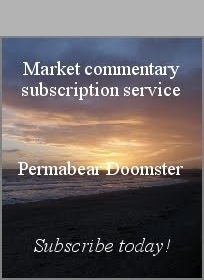 US equities closed moderately lower, sp -7pts at 2352 (intra high 2378). The two leaders - Trans/R2K, settled lower by -0.1% and -1.2% respectively. 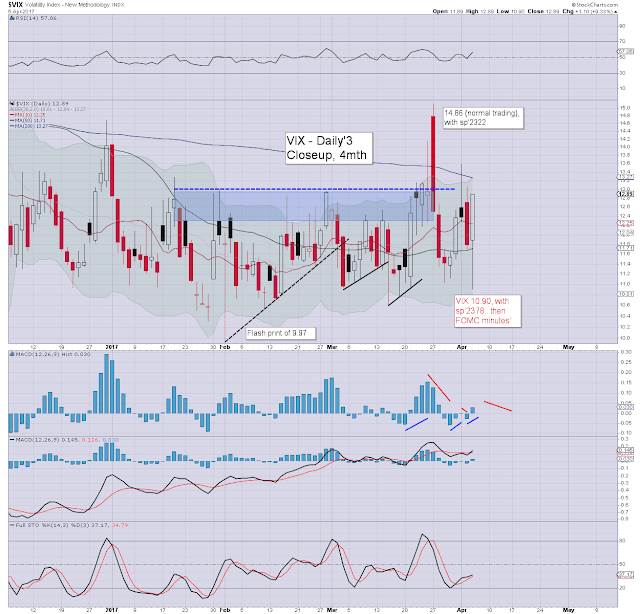 VIX settled +9.3% at 12.89. 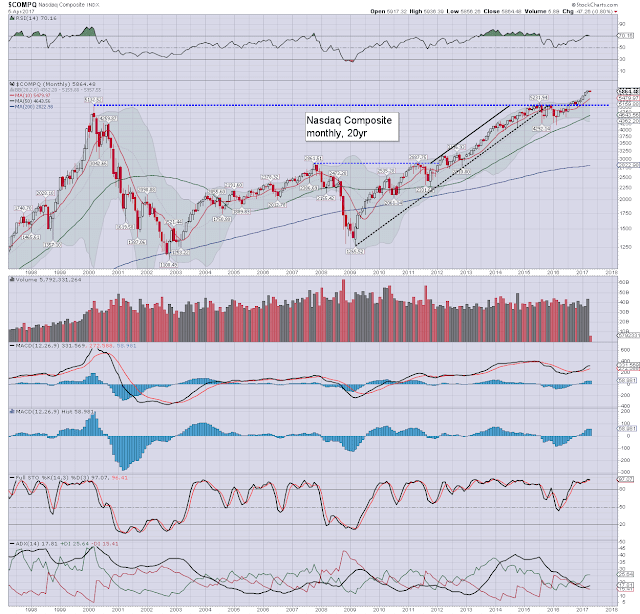 Near term outlook offers an attempt to clear big resistance of 2380/90, but the 2400s look far more viable in the second half of the month. With the 'good ADP jobs news' being seen as such, US equities opened higher, and battled upward into the afternoon. 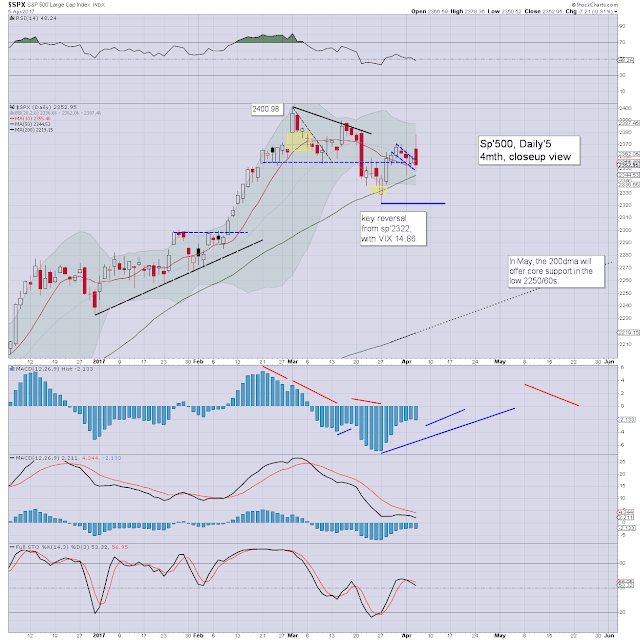 By 2pm the market was stuck just a few points under big resistance of 2380. With a press release from Print HQ - that noted some officials are now looking to reduce the balance sheet, the market saw a significant swing lower to 2350. The daily closing candle is spiky on the upside, indicative of overhead resistance. 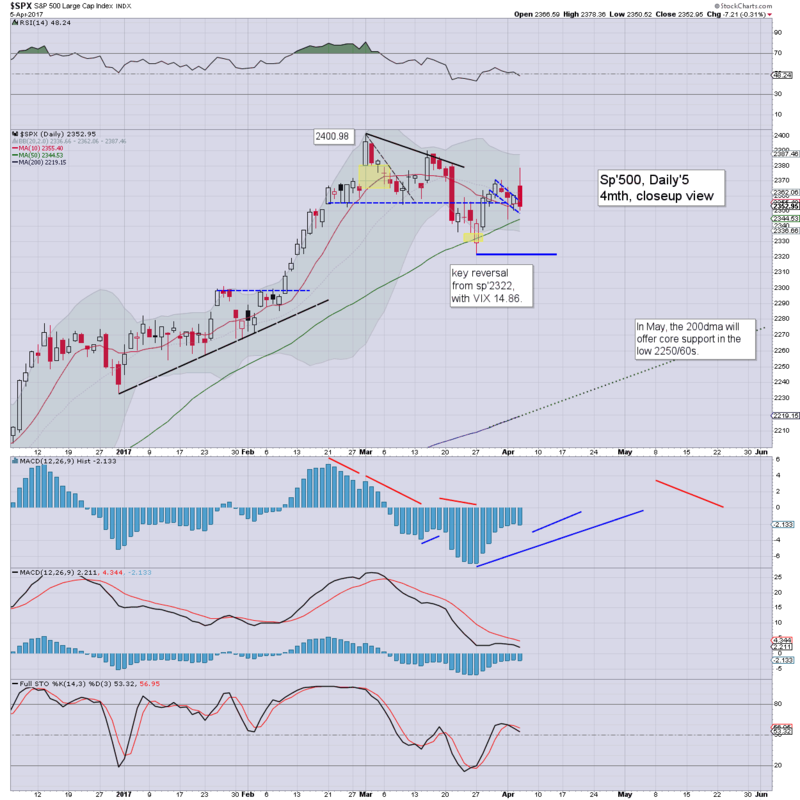 An eventual push into the 2400s still looks a given.. regardless of any further swings. 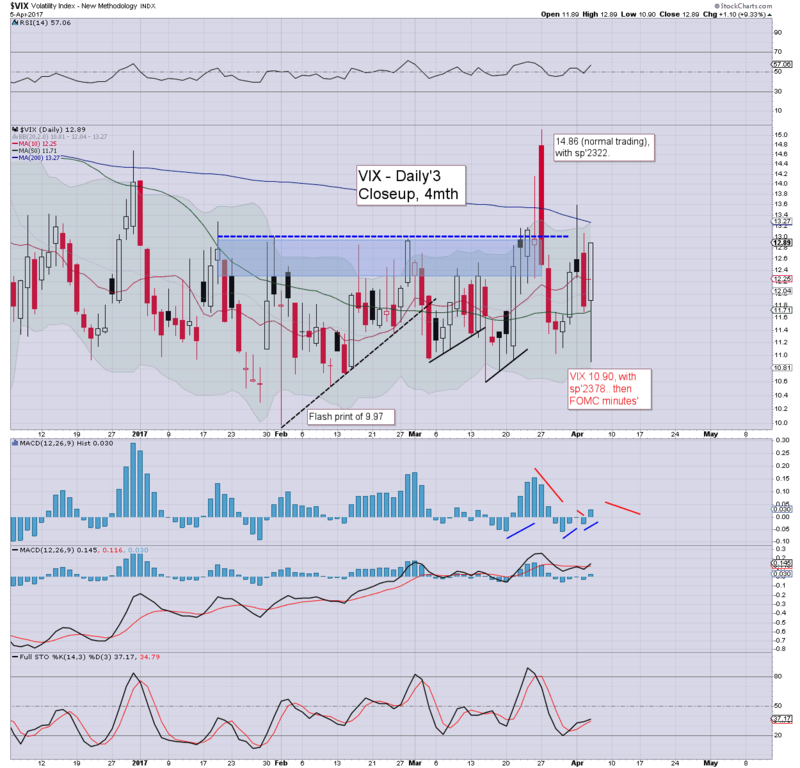 Volatility is still broadly subdued, with the VIX printing 10.90 ahead of the the FOMC minutes, but then surging into the close, but notably.. still shy of the teens. 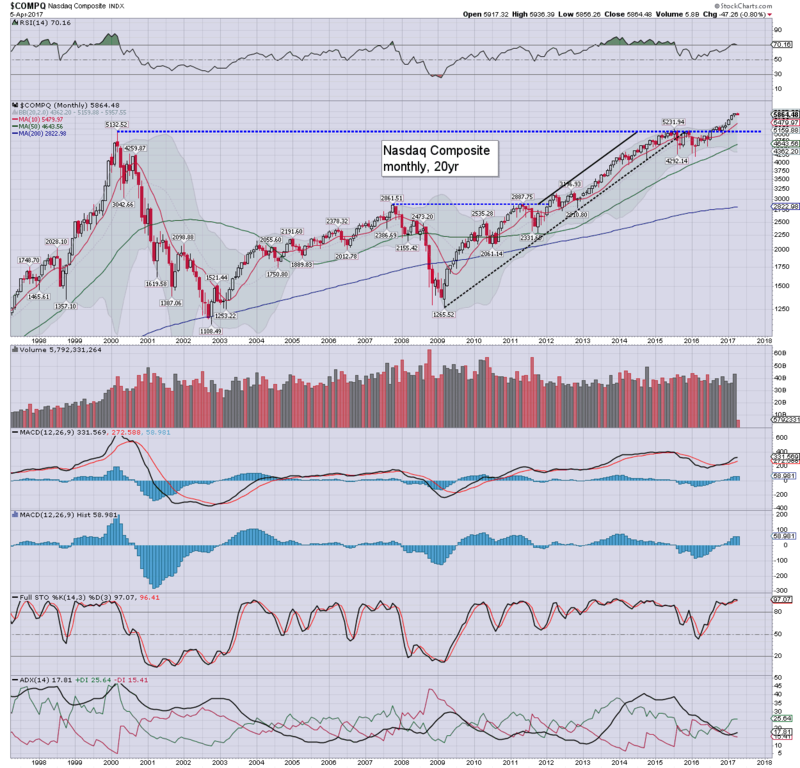 On the giant multi-decade chart, we see the Nasdaq powering upward, today breaking a new historic high of 5936. We're almost 20% above the giant psy' level of 5000. Does anyone think we'll trade under 5K any time soon? 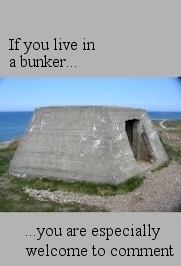 Seriously, its a valid question.